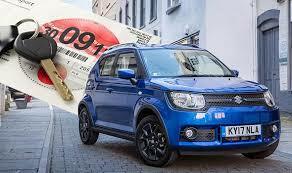 The Driver & Vehicle Licensing Agency (DVLA) is to crack down nf car tax dodgers. Around 10,000 untaxed vehicles are immobilised or impounded every month, as a result of non-payment of vehicle excise duty (VED). Now the DVLA is planning an advertising campaign to highlight the issue. For further details, please visit our ‘Topical News’ page. This entry was posted in Finance, Travel and tagged Car ax, DVLA, Road tax, VED on November 13, 2017 by admin.